When it comes to designing the interior of your home (kitchen, living room, bathroom, dining room etc), most people freak out as they cannot visualize the best design in their mind. The process does not however have to be that hard as all that is required is a bit of research and great creativity. You do not need a lot of money to bring elegancy into your interior rooms; you can use what you have. With a touch of creativity and with the proper software tools, you can create nice looking rooms that everybody will stand with awe in front of them. 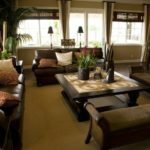 Nowadays, the process of designing your own home interior has even been simplified further and all you need is to log in on a computer and you will find numerous online software programs that can help you with the design. This however does not mean that your creativity is not required. It will come in handy as all the software can do is give you an idea of how the room will look. 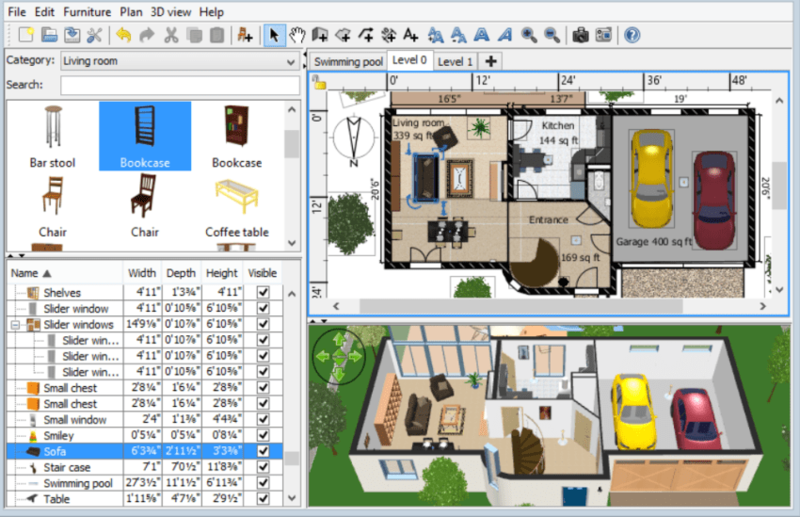 For those who are not very familiar with interior design software programs, it is advisable to start as beginner before proceeding to the advanced levels. As beginners, there are interior design tools that allow you to upload premade looks and designs. The best thing about using these interior design application tools is that you do not have to worry much about their technical aspects. They are easy to use for both professional designers and for novice users as well. 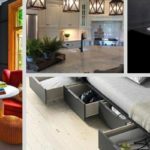 Below you can find a list of free interior design tools that you can use to visualize and DIY the design of your own home’s interior or even design your home’s outdoor areas as well. The software tools below come either as online tools (you don’t need to download and install anything) or as Desktop applications whereby you need to download the software and install it on your home computer. Some other tools have also mobile application options as well. 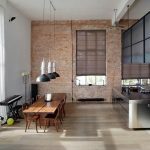 The above list is not exhaustive but it shows the most popular free interior design tools available for home owners or professionals. The most important thing that one will learn when using these software tools is planning. The application allows the user to move around furniture that is both 2D and 3D. This enables you to choose the best designs of the seats as per the room’s size and scale. It also enables the viewing of the plan to see how good it looks. Another great thing about using software design tools is that you are able to customize the room the way you want using different colors. This is important even when it comes to the actual design as colors count a lot in bringing that ambiance to your room. After you have done all the interior room designing, you have the option of saving the work for printing. In most applications, there is the share button that allows you to send the work for instance, emailing it to friends etc. 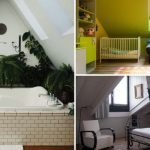 Although these applications may not offer the best designing experience, they can act as guidelines on what you may need in designing your home. Using them, you can create different simulations and from these you can choose the one that appeals to you best. They are worth trying.